The Jamo A 345 I/O is the perfect choice for installing high-quality sound in homes or in commercial environments, indoors or outside. 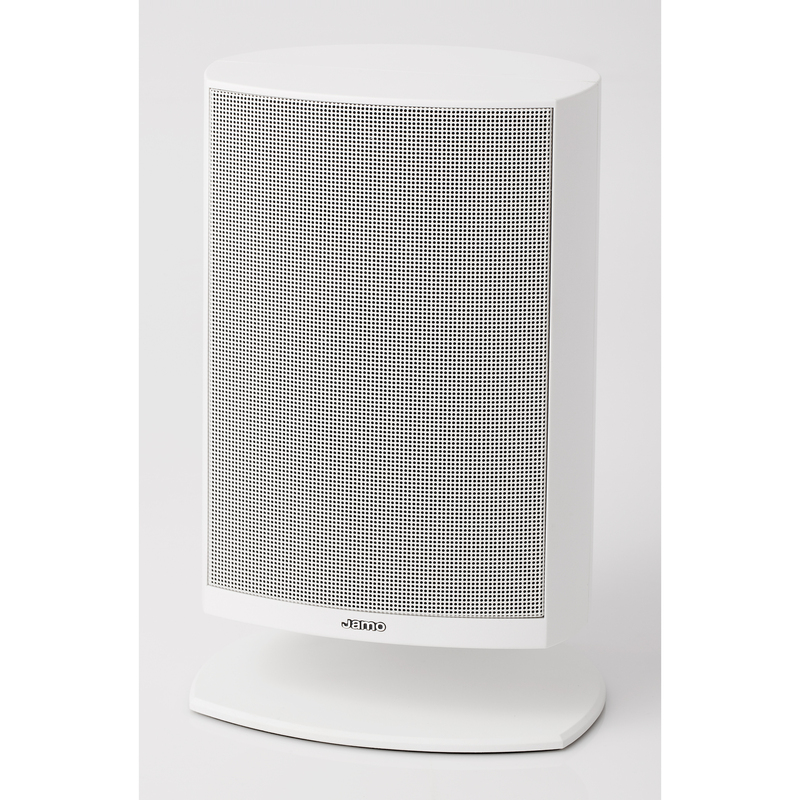 Although these satellite speakers are relatively small, they feature a highly compact, two-way medium sized bass-reflex configuration. 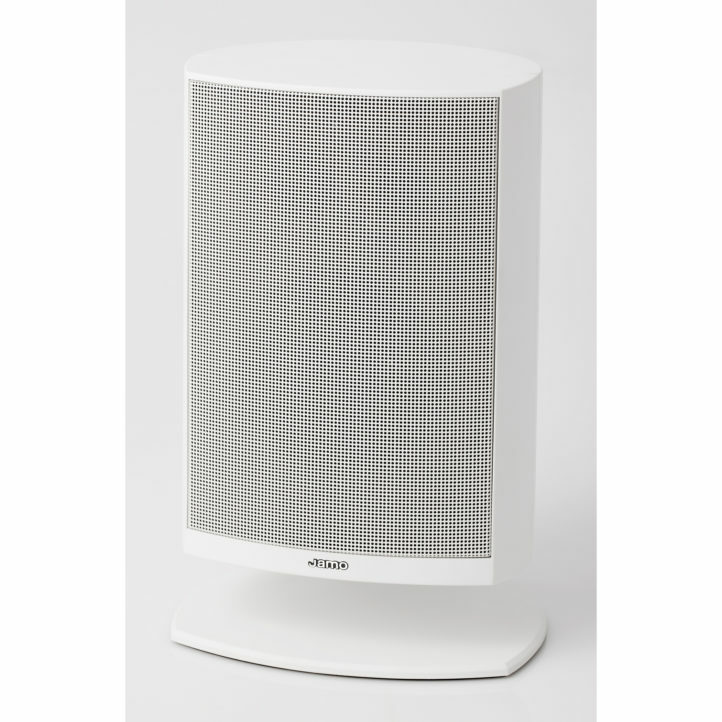 A 4" woofer and a 1" tweeter offer superior sound quality and high power handling. Table stands are included with the Jamo P 345 set. Floor stands are sold separately.